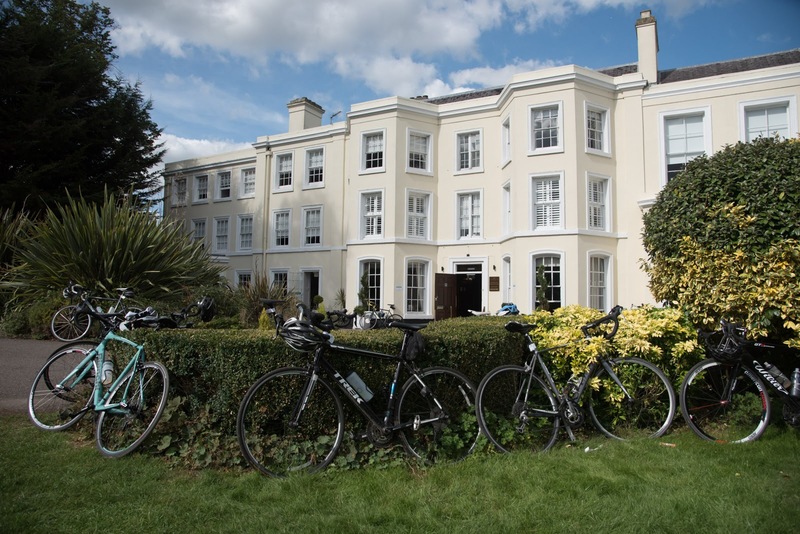 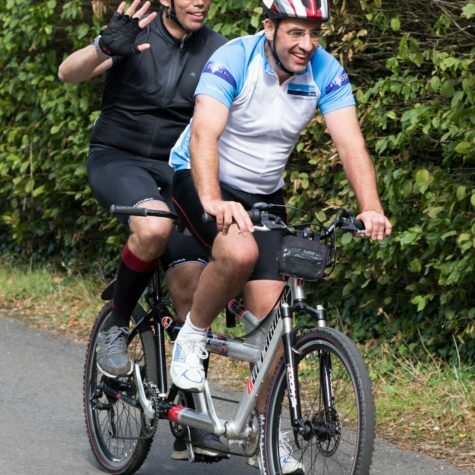 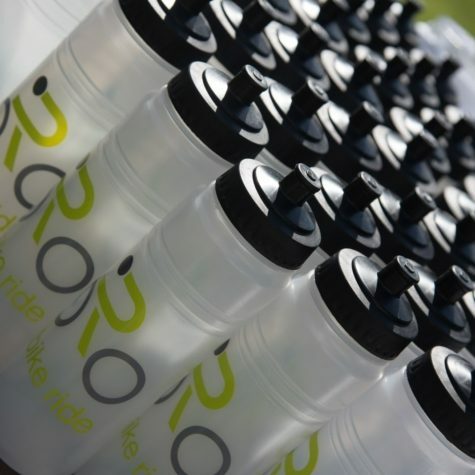 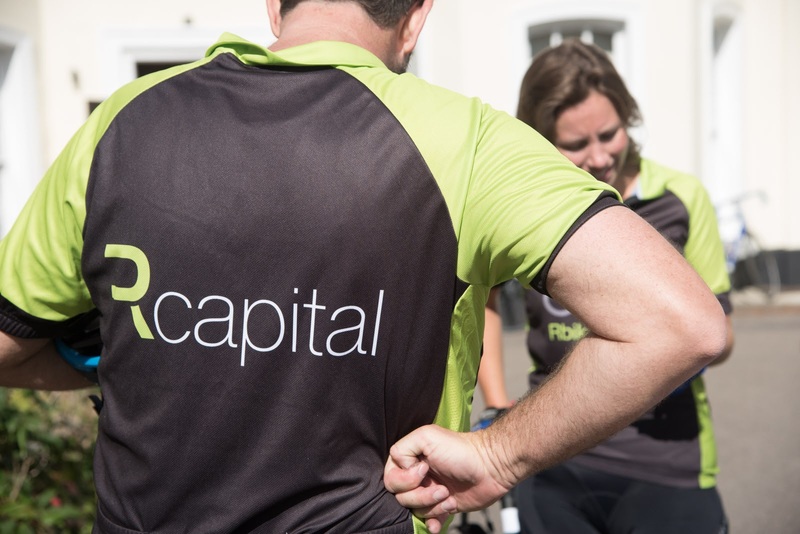 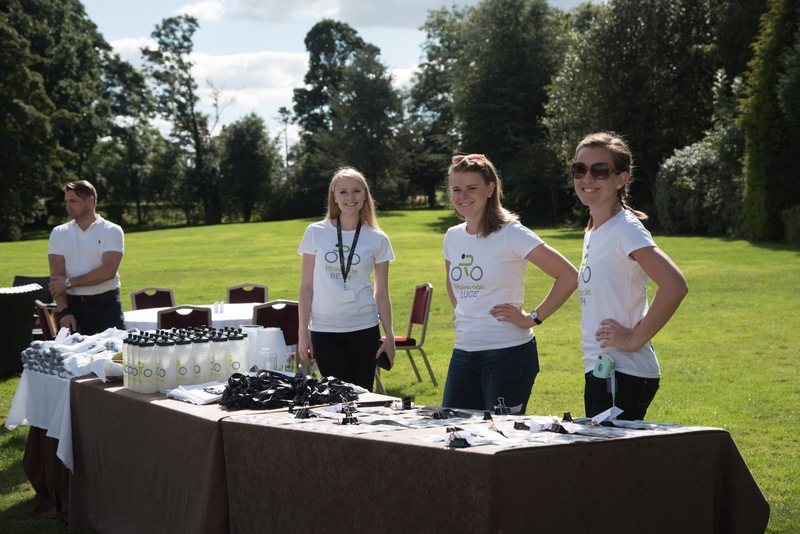 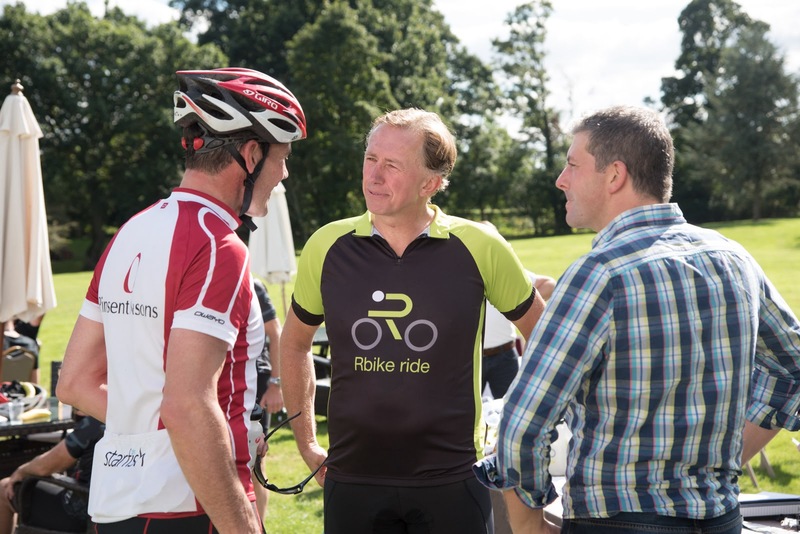 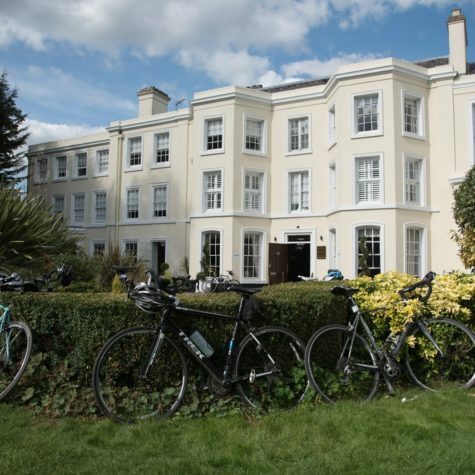 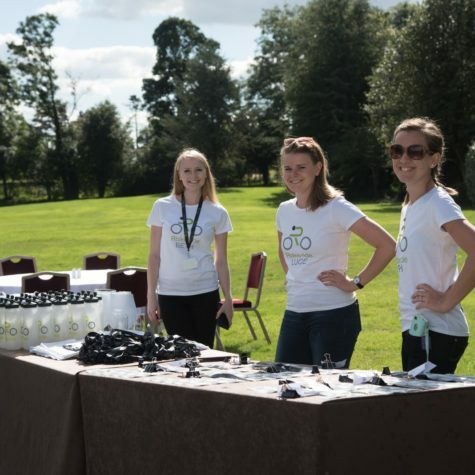 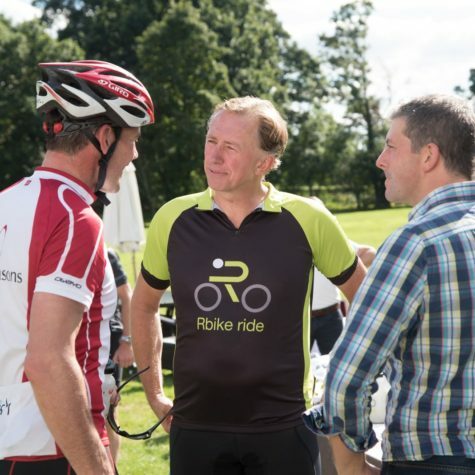 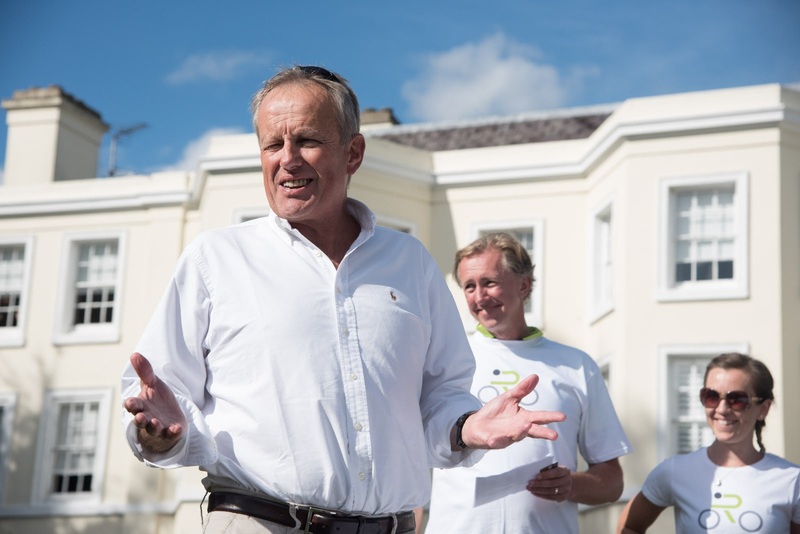 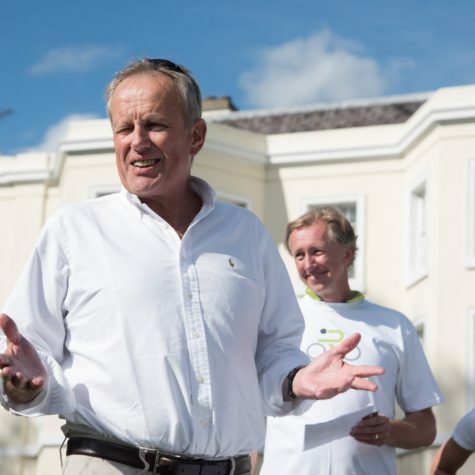 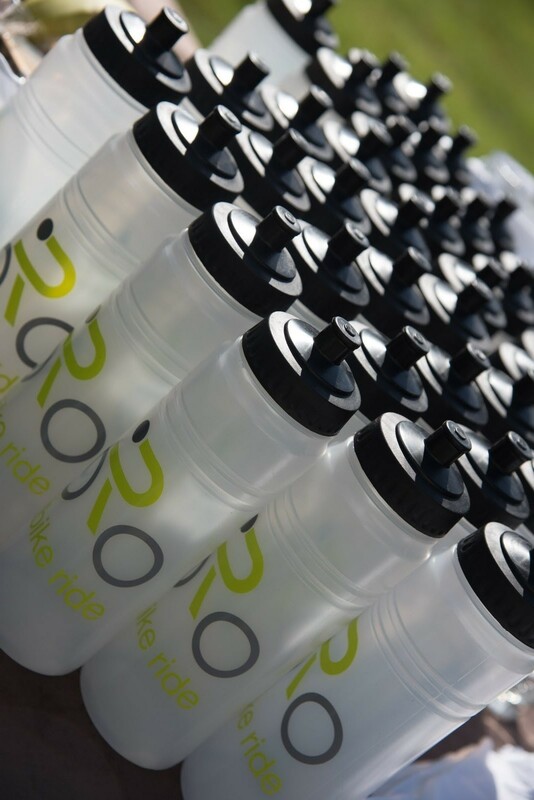 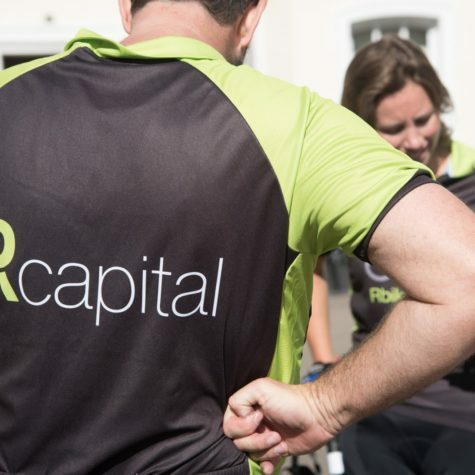 On 23 September Rcapital’s fun bike ride took place in Buckinghamshire. 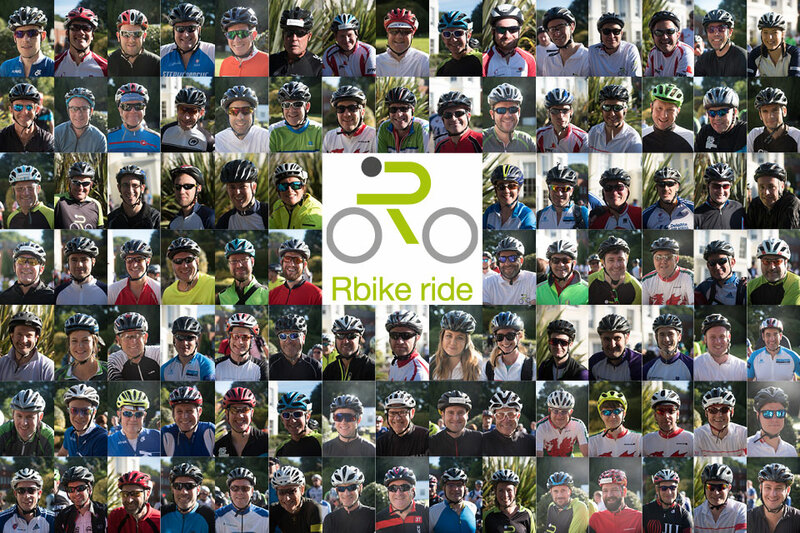 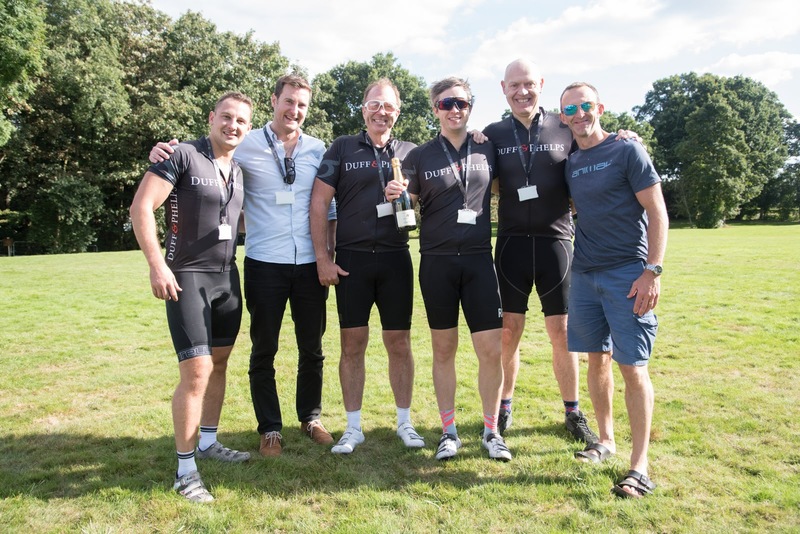 This year more than 100 riders – including a pair on a tandem – participated from portfolio companies and the investment community. 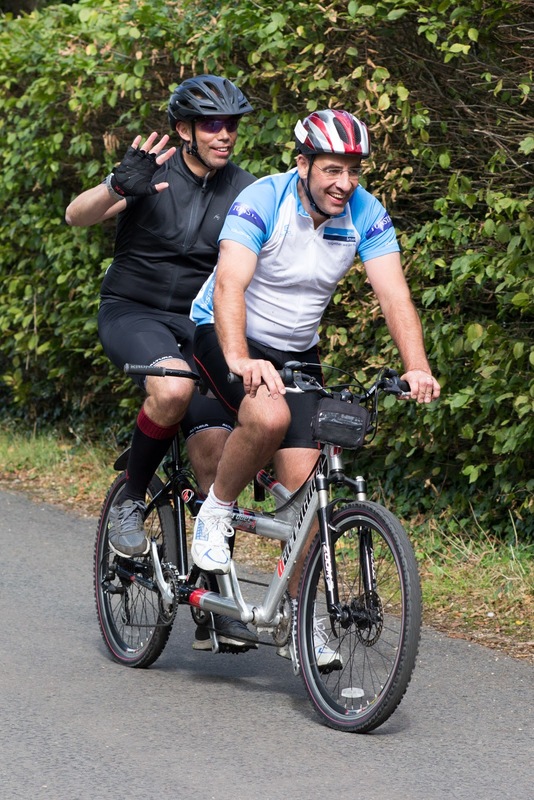 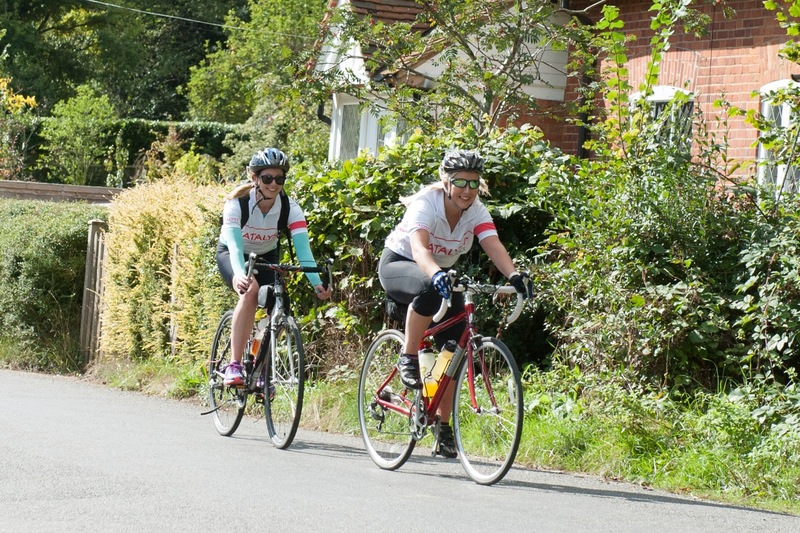 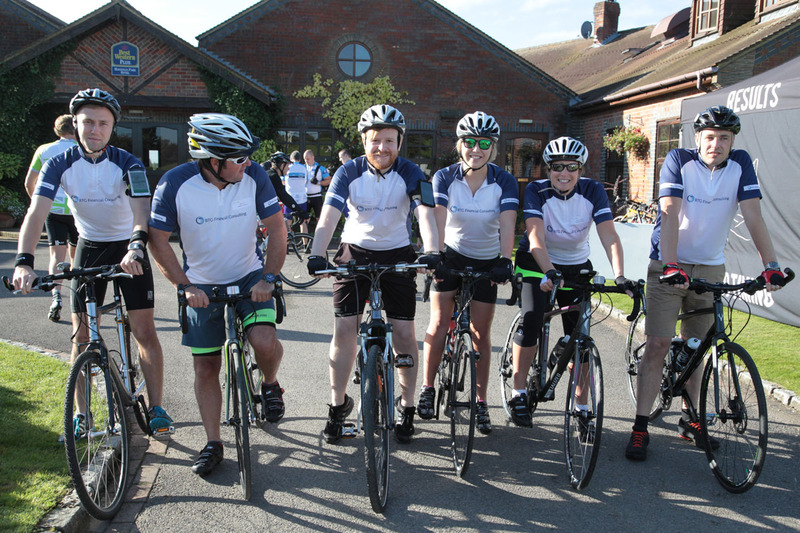 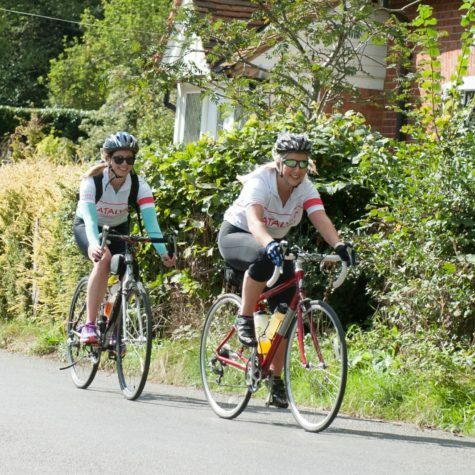 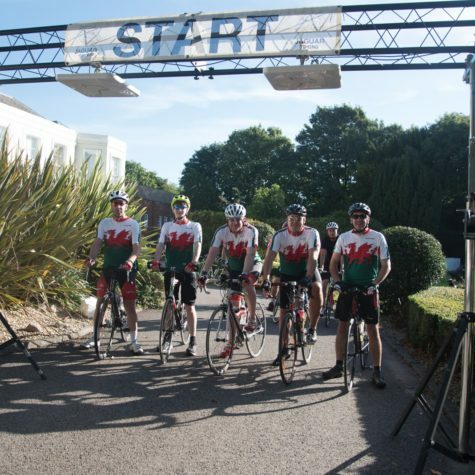 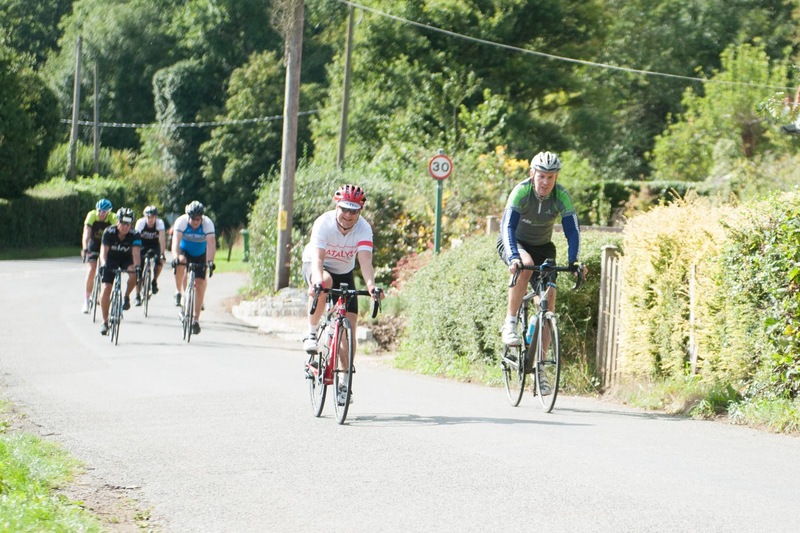 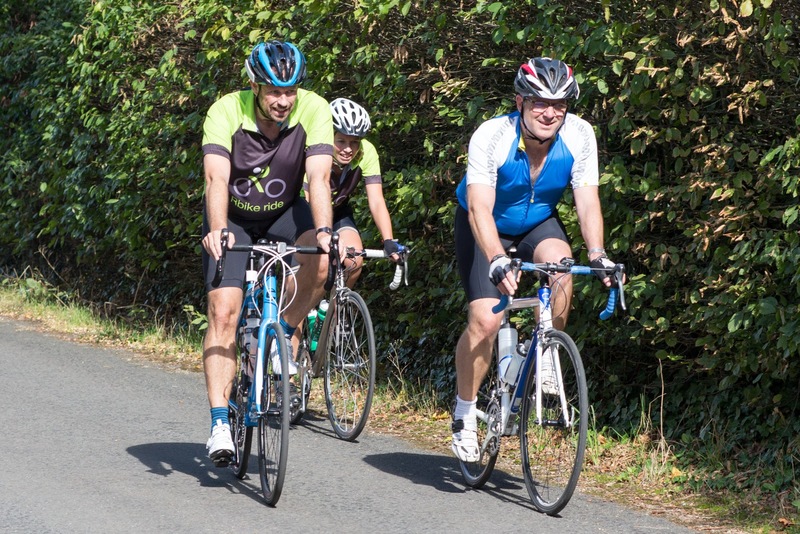 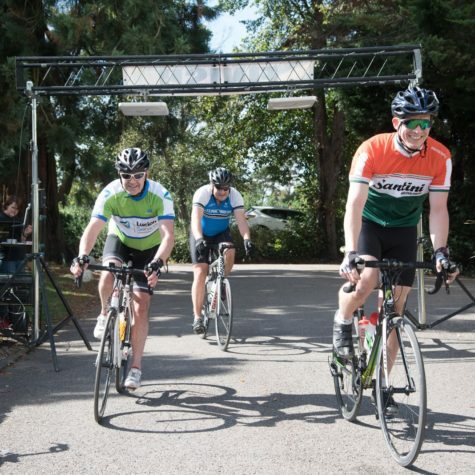 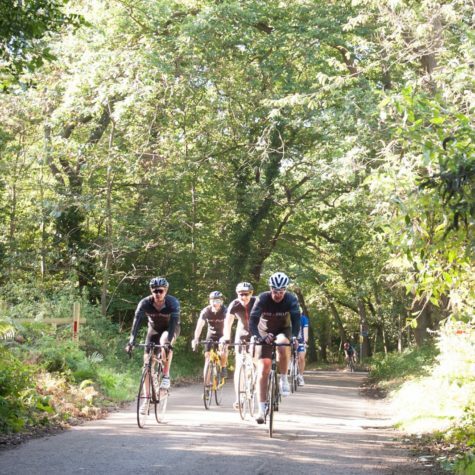 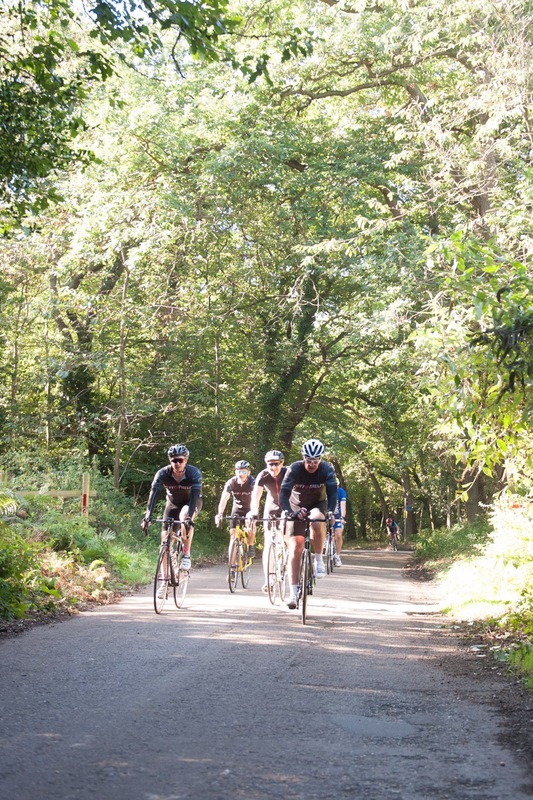 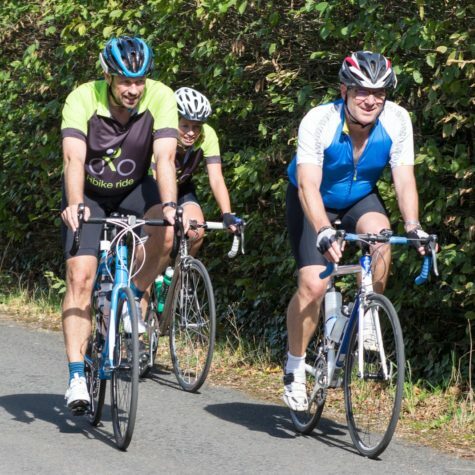 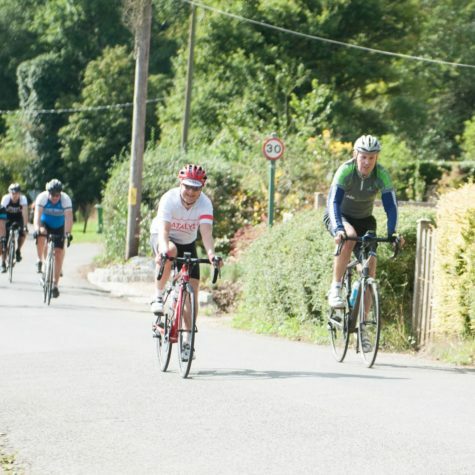 The cyclists enjoyed a beautiful yet challenging course through the countryside, with a grand finale of two steep hills right at the end of the route! 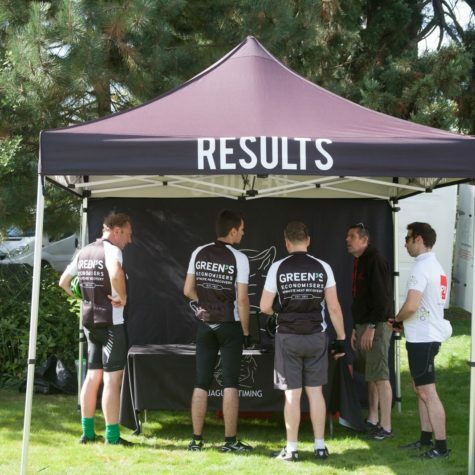 These were certainly a big talking point at the finish line. 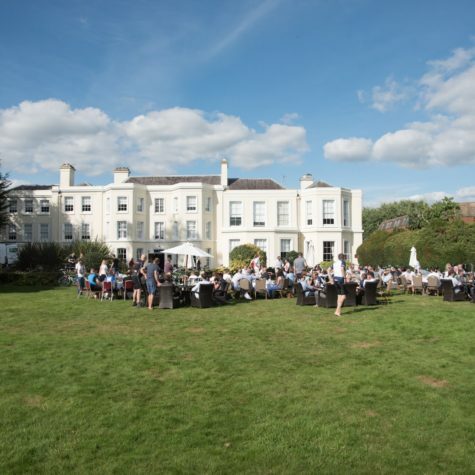 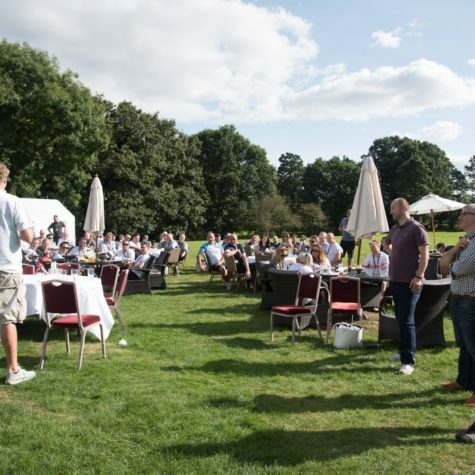 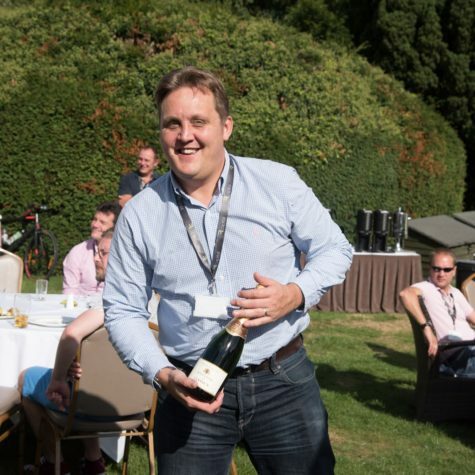 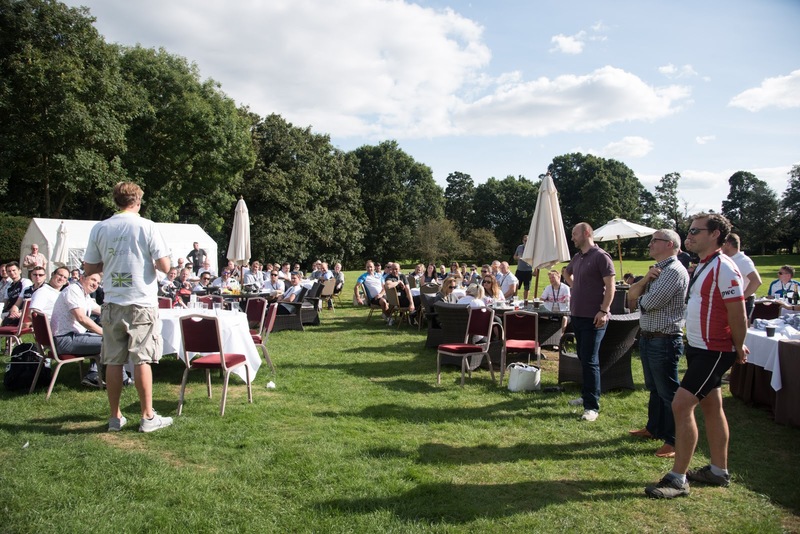 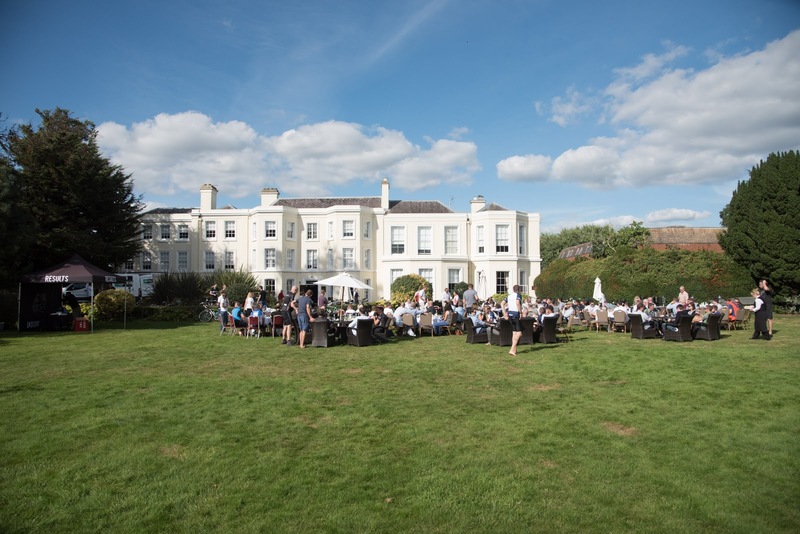 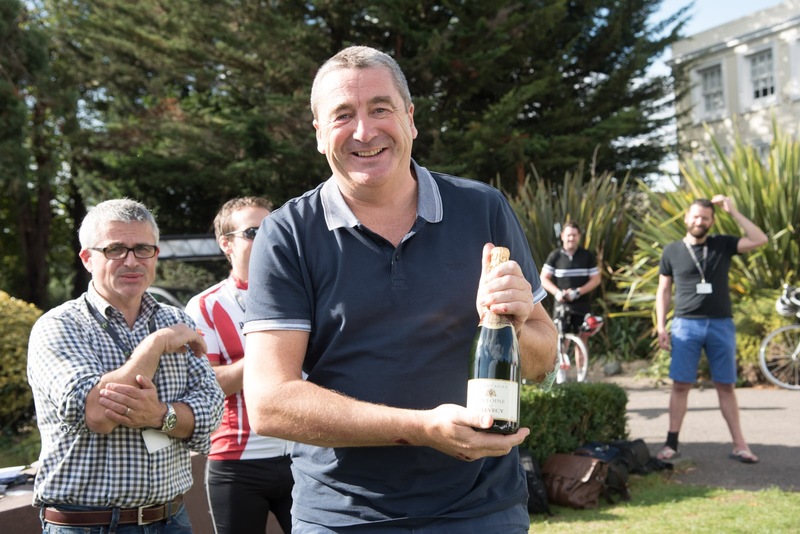 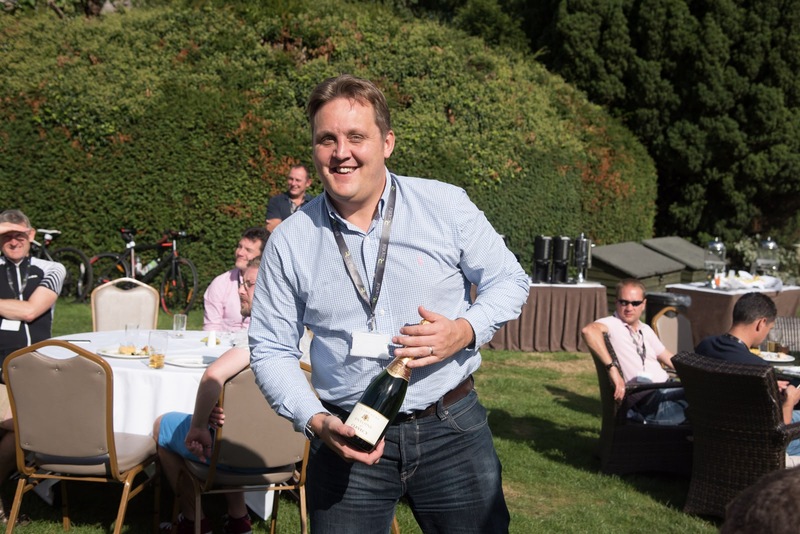 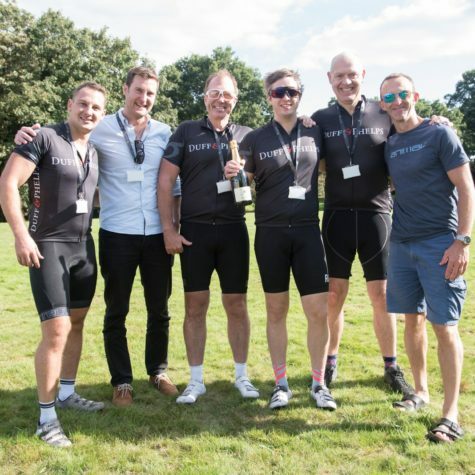 We celebrated individual and team achievements post-ride at Burnham Beeches where we hosted an informal hog roast and small awards ceremony. 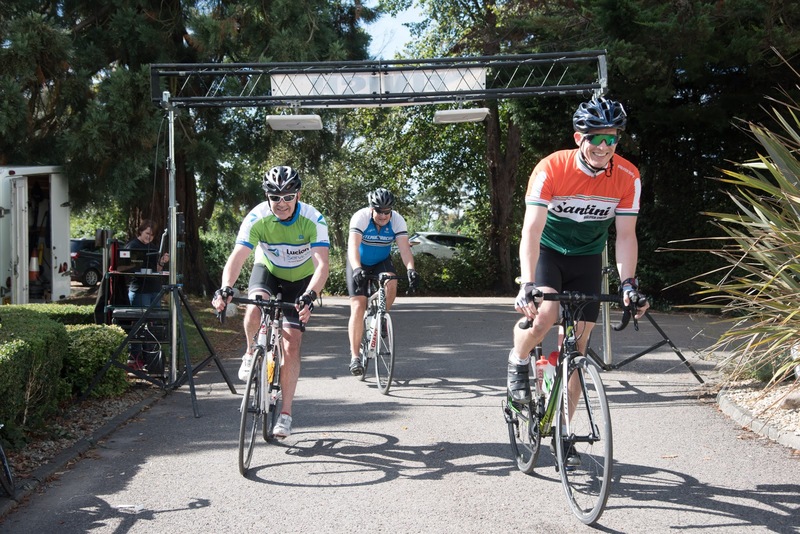 Even though this was a fun ride, we would like to congratulate Lewis Brooker on completing the course in the fastest time. 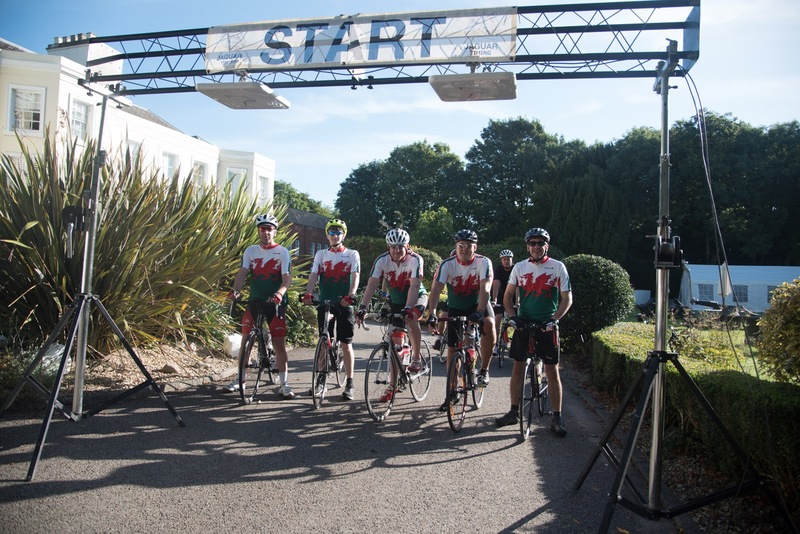 Our team spirit award went to Wrexham Wire who travelled over 100 miles just to get to us! 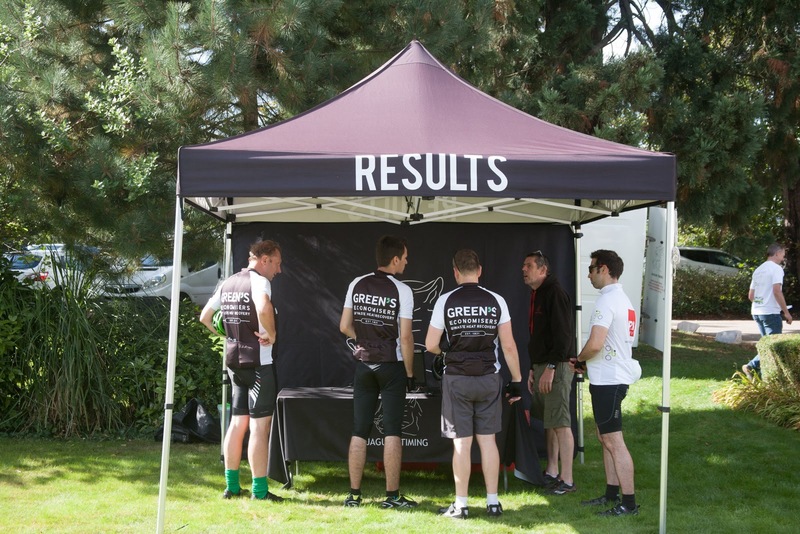 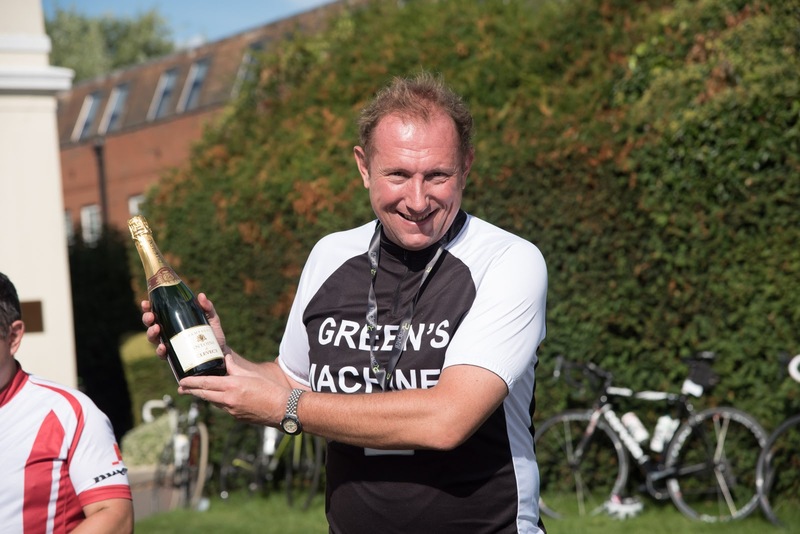 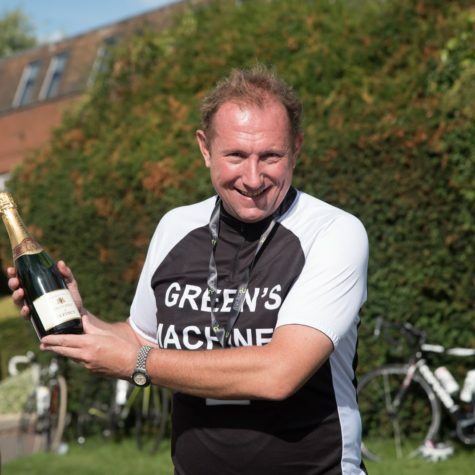 The best dressed team award went to The Greens Machines and a special mention must be given to John Bevan who won our “over confident” award for being involved in an incident with a rider breaking in front of him. 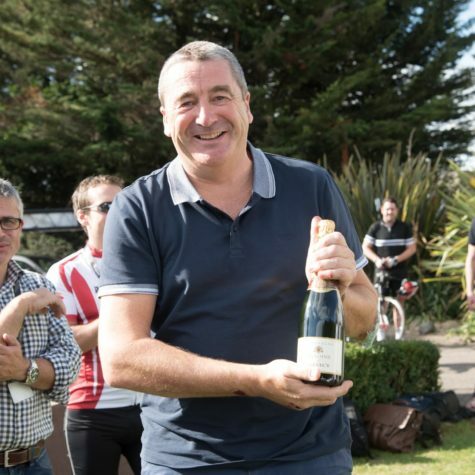 He came away a bit bruised but there is a rumour that it was all planned just so he could be the first one back to the bar.